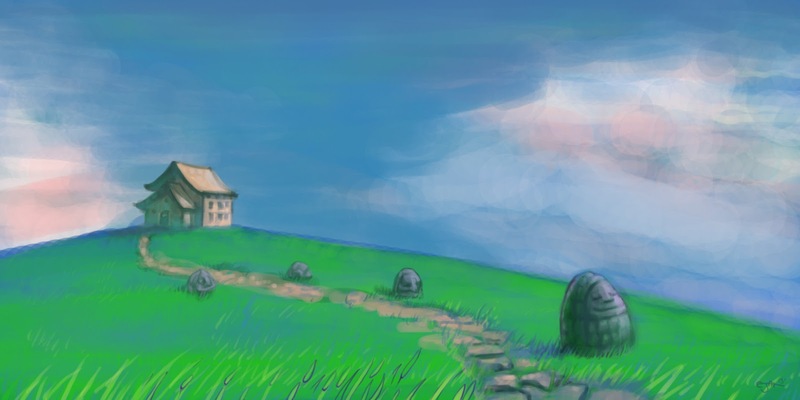 This week's theme was Studio Ghibli so I decided to paint a color study of their environment art. This from a weekly art jam, this week's theme being a tribute to Dishonored. Next time, I think I'll splice these into one longer video.